Cassava Smartech has launched an education insurance cover product called ‘Enda Education Cover’. 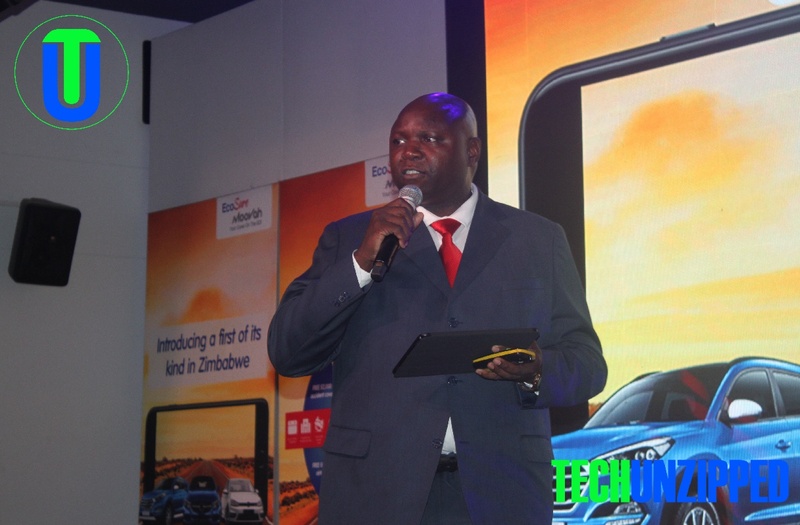 The launch of the ‘Enda Education product,’ which is underwritten by Econet Life, Cassava Smartech’s Insurtech arm, offers a school fees benefit for primary and secondary education in the event of the death of the parent or legal guardian of the student. 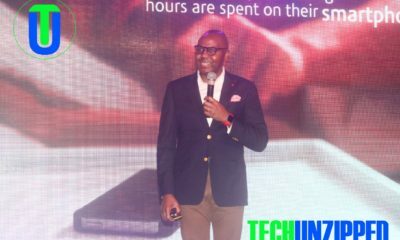 Speaking at a launch of insurance product in Harare on Wednesday, Cassava Smartech CEO Mr Eddie Chibi said he was excited at the opportunity for the company to “do well by doing good” and be able to contribute to the 4th sustainable development goal (SDG) of ensuring inclusive and equitable education and learning opportunities for all. “Today we launch Enda Education Cover fully aware that of the 5.8 million students enrolled for both primary and secondary education in Zimbabwe, an estimated 80% of those dropping out of school do so due to the death of a parent or legal guardian” Mr Chibi said. “And so we couldn’t just sit and watch as children, who are the future of our nation, dropped out of school. 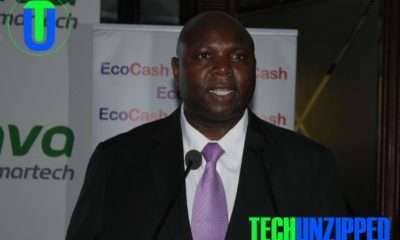 That is the reason we have introduced Enda Education Cover,” said Mr Chibi, adding that part of Cassava Smartech’s mandate was to apply digital solutions to improve the quality of people’s lives. Describing the education cover product, Mr Chibi said in the event of the death of a student’s parent or legal guardian Enda Education would take responsibility for the disbursement of funds for payment of school fees, uniforms and stationery, depending on the package selected. He said premiums would range from as little as $2.50 per month, per child – with pay-outs of up to $3,000 per term. “There is a guaranteed cash-back benefit, equivalent to 12 months’ premiums after 5 years of continuous contribution, in the event that no claim was made over that period. There is also a $500 burial assistance benefit, should the child or parent pass on while covered by the insurance package,” Mr Chibi said. 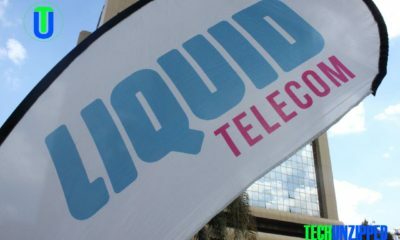 Higher Life Foundation is the Econet Wireless group’s social investment arm, which has over the years provided access to education for more than 250,000 orphaned and vulnerable children, as well as academic support to highly gifted and talented students through the Capernaum and Joshua Nkomo scholarships. The organization has developed extensive operational competences in the administration of school fees, as well as trust with both public and private education authorities around the country. 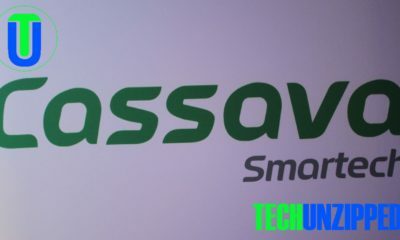 Cassava Smartech, which has announced plans to list on the Zimbabwe Stock Exchange, has developed a strong track record of leveraging technology to successfully deploy innovative insurance products that promote financial inclusion. These include the widely adopted EcoSure funeral cover and the fast-growing Ecosure Moovah motor vehicle cover. Mr Chibi said to subscribe for Enda Education Cover, one should dial *900# on any EcoCash registered number and sign up for cover. He added that subscription to the insurance cover could be done on any type of phone, including very basic entry level mobile phones. The launch of End Education Cover follows the success of the EcoSure micro-insurance funeral product that now covers more than 2 million previously excluded or uninsured people, with over 250 000 of these signed up on the personal accident cover and more than 200 000 on the hospital cover, targeting self-employed entrepreneurs.